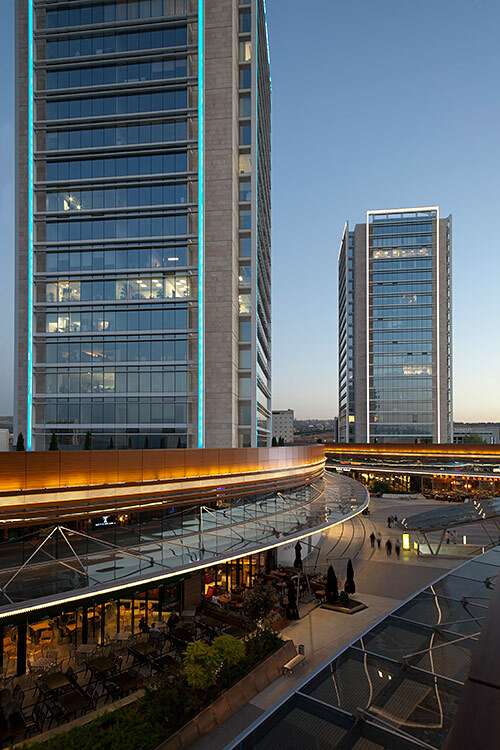 With its feature of forming a new urban tissue, Tepe Prime attends to the new developments on the west axis of the city. 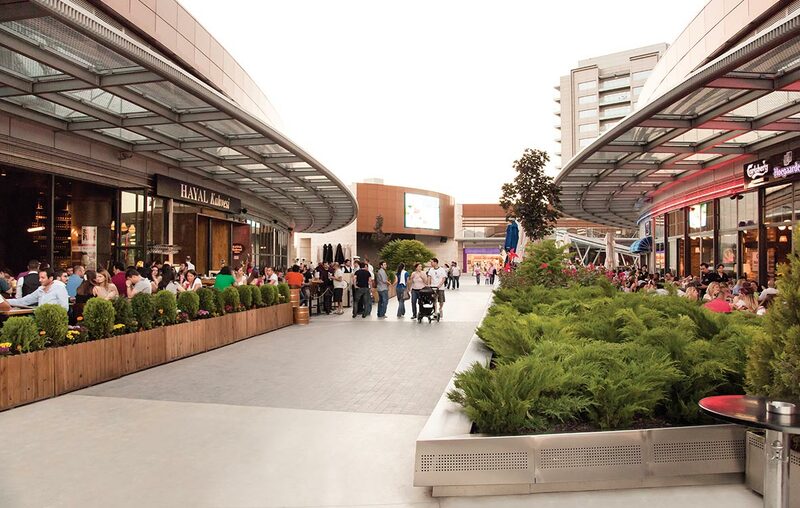 In this respect, considering the lacking public spaces in a new design concept gains importance. 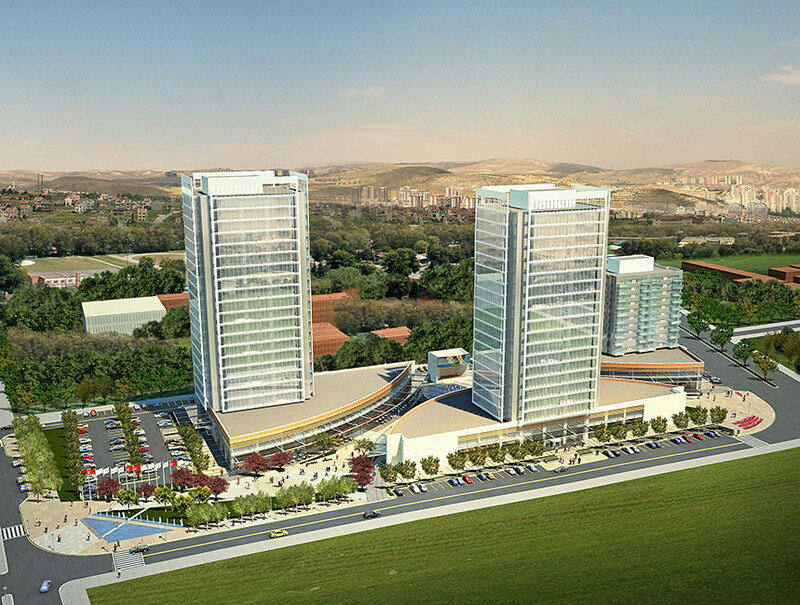 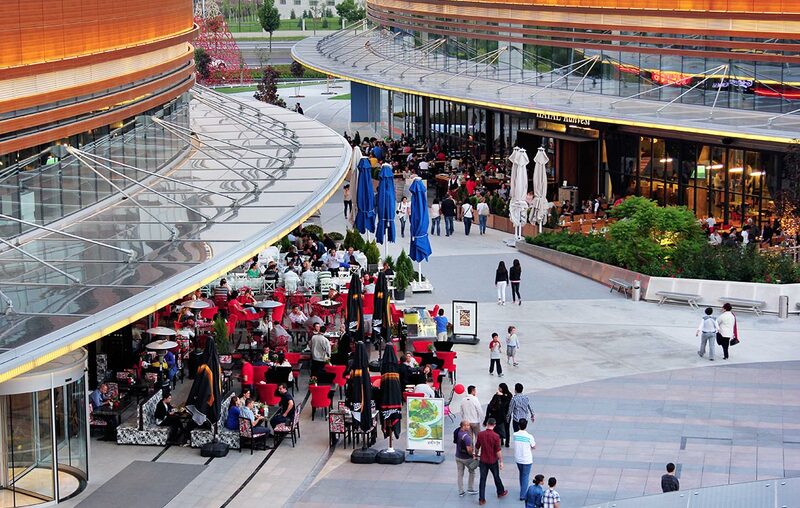 Tepe Prime project represents a powerful example of urban space experience on intercity highway Eskisehir. 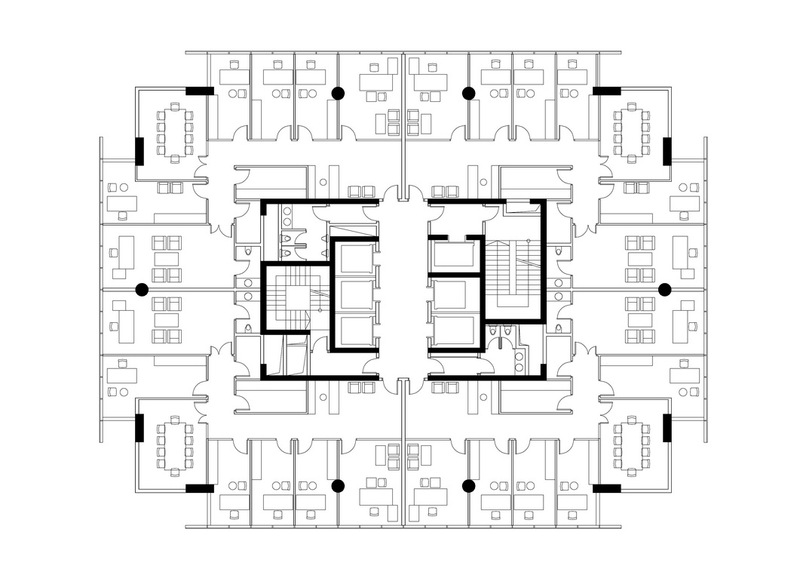 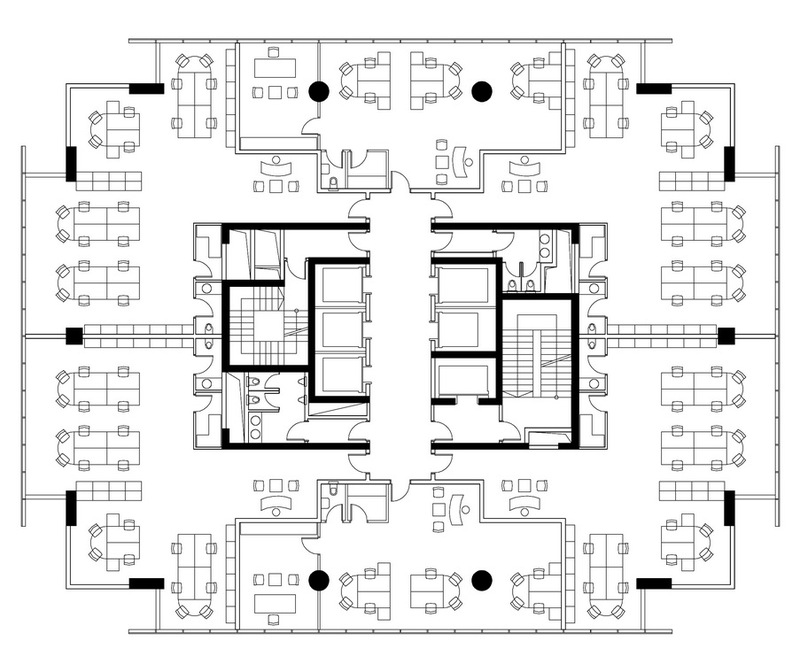 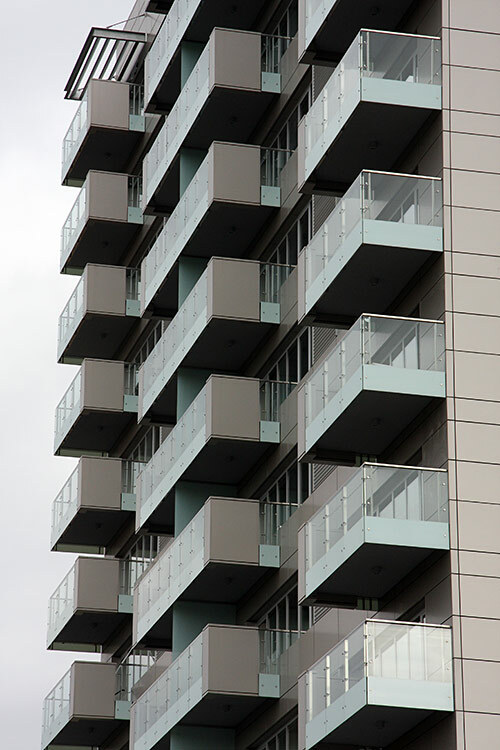 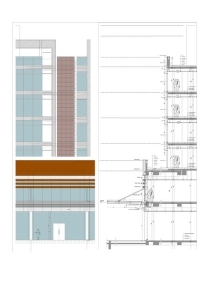 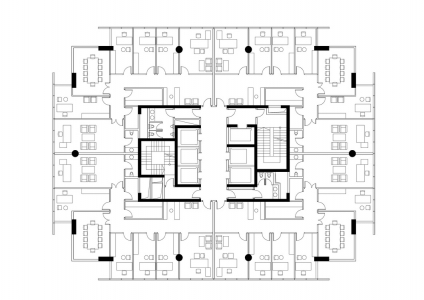 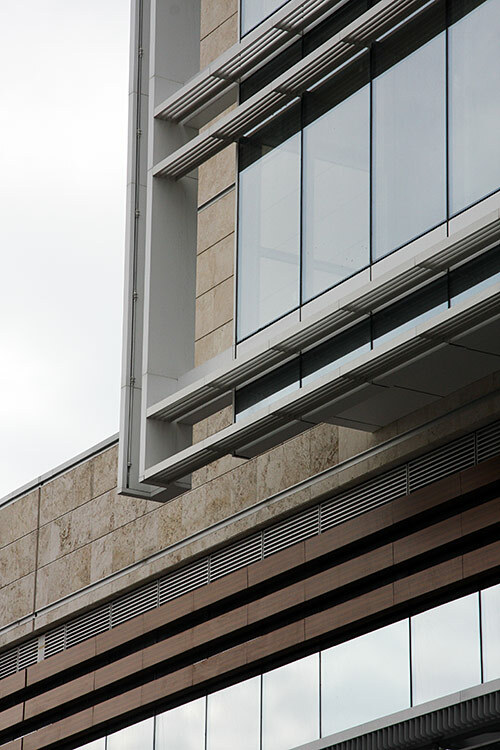 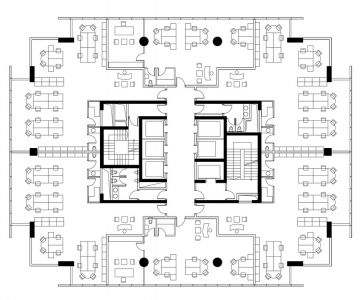 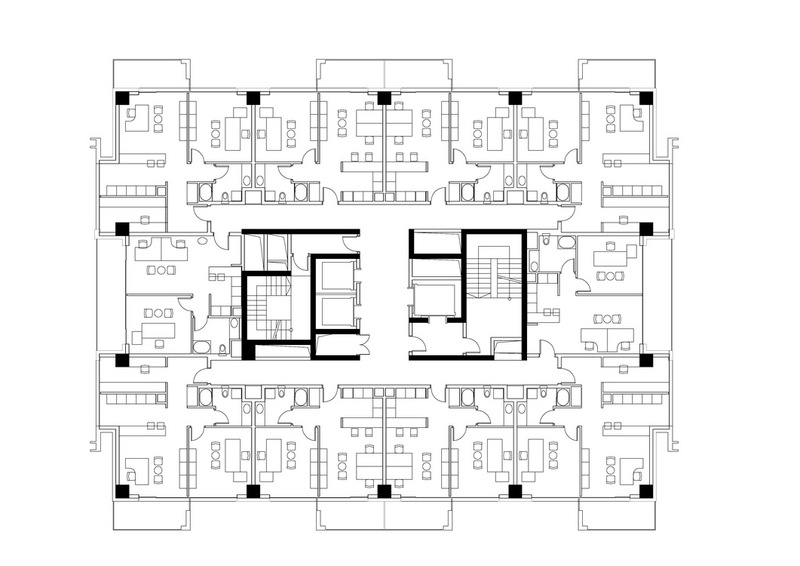 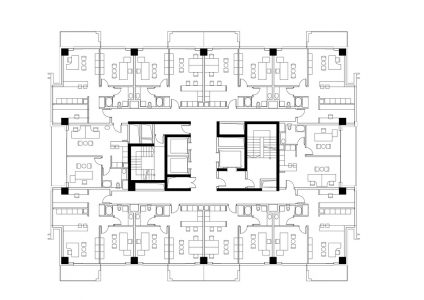 Various uses of public and private spaces are proposed in the project, such as the residential units inhabiting together with the business pack. 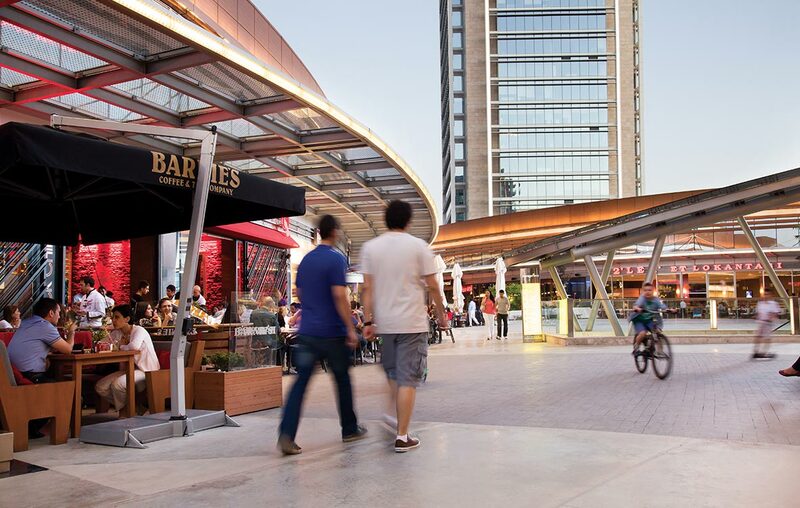 Other than suggesting a business space who lives a limited time during day and abandons at night; a more live region is aimed to be created with the different activities it holds. 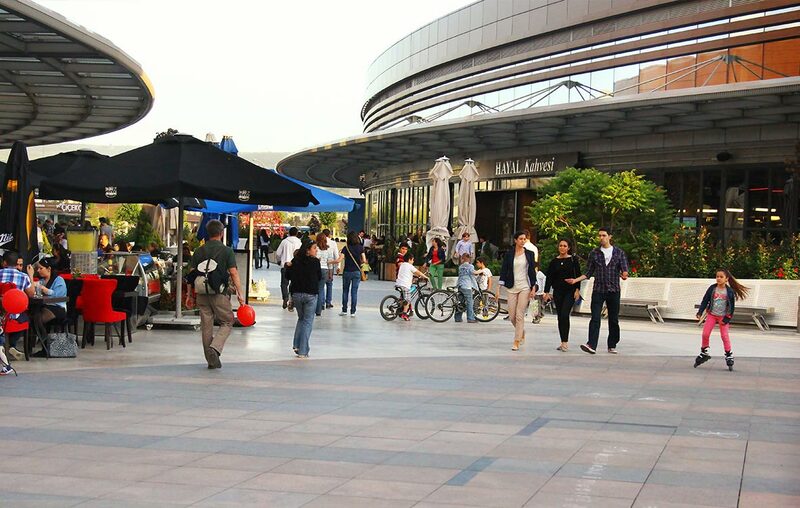 So social areas are designed to be used by the citizens as well as the employees in the region. With its positioning on the way from city center to the new developments on the west, and its closeness to the university campuses; the complex is thought to be a new social center. 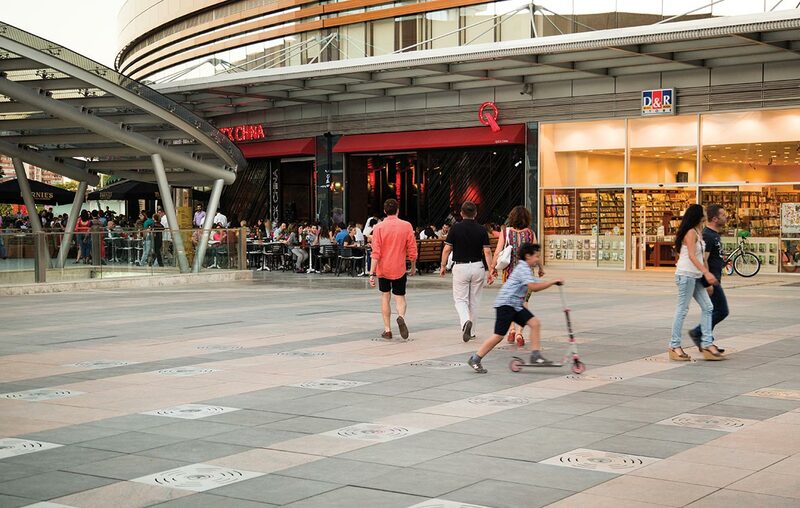 218 offices, 100 studios and 37 stores are located on the street organizations. 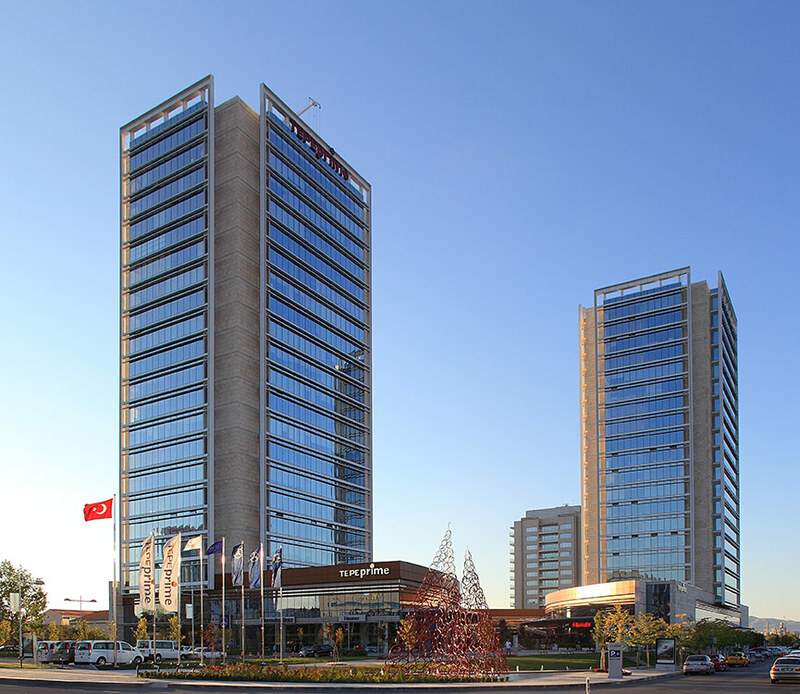 The mixed use center of office, retail and residential units live 24 hours on weekdays and weekends, with its indoor and outdoor activities. 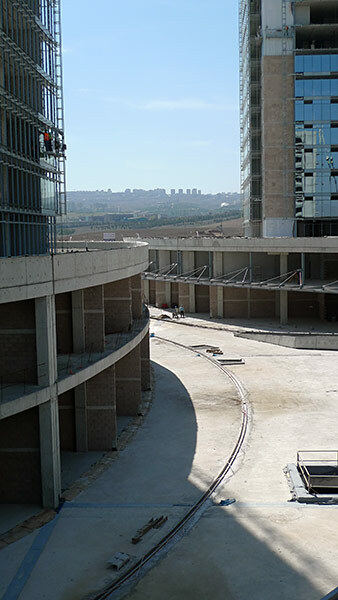 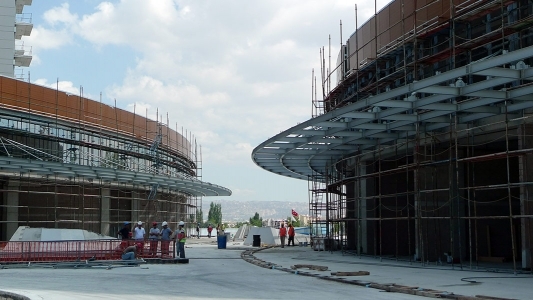 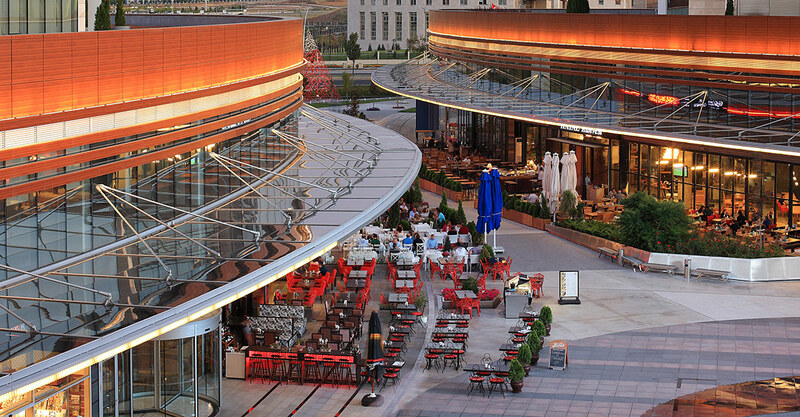 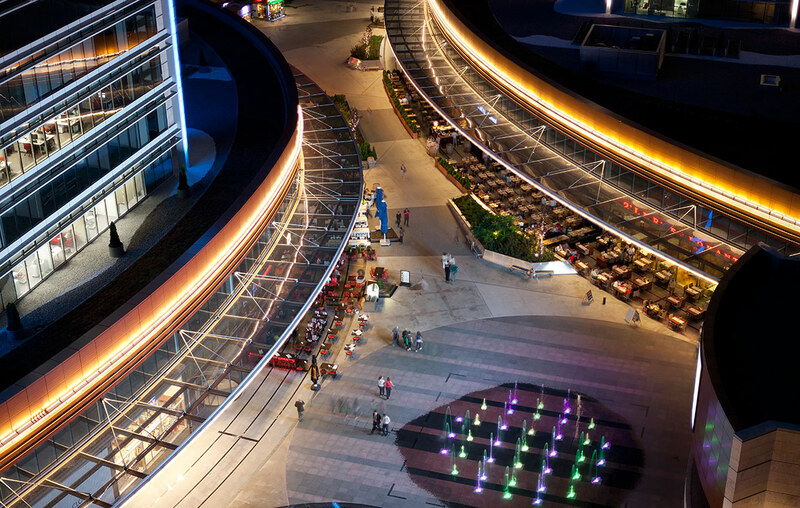 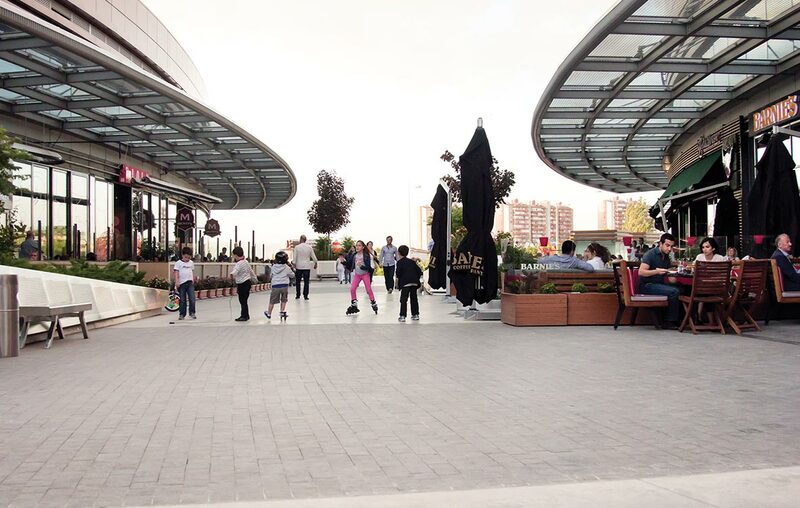 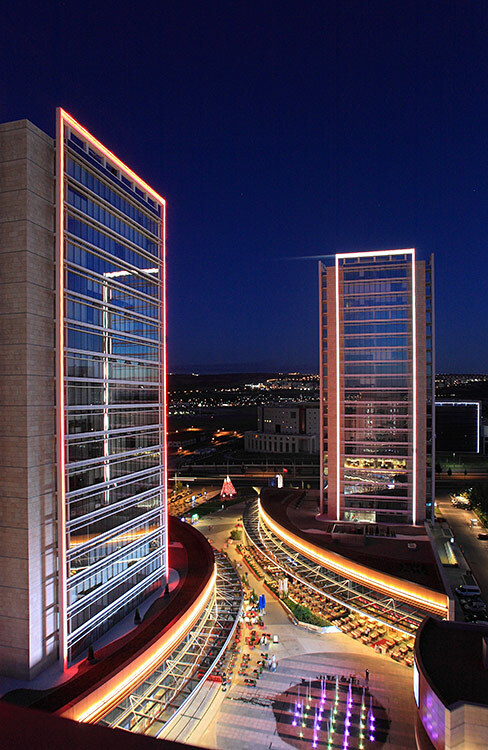 With the ease of access and the opportunities of open and closed car parking, the place opened in 2011 comes forward as a new urban center in Ankara.